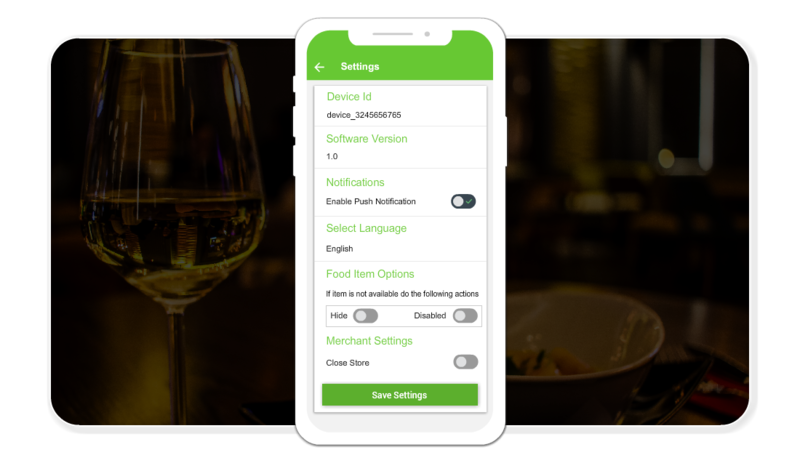 With our Restaurant app, restaurant Owners can create an attractive restaurant menu organized in categories. 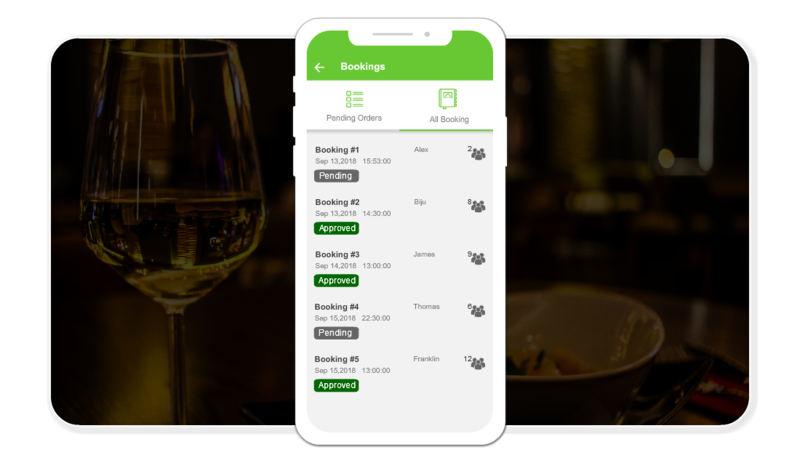 Restaurant App module is based on both web and mobile. 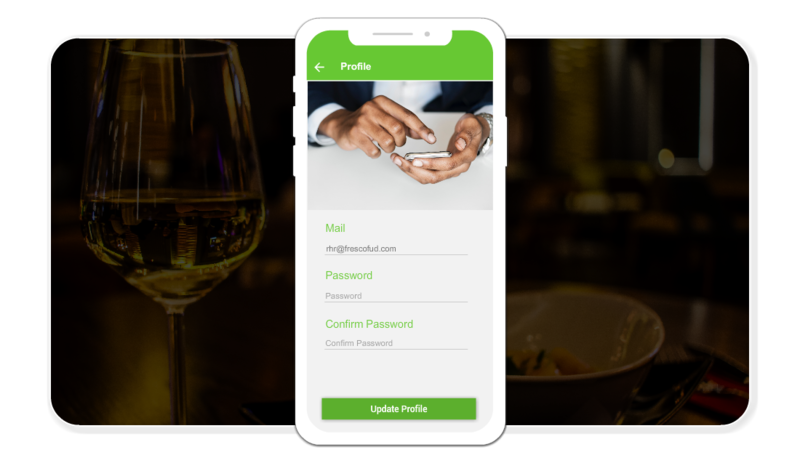 Restaurant Owners can create personal and restaurant profile with all details of restaurant like name, logo, images, menu categories, menu items with variants, pricing. The admin can easily maintain the site’s dynamic content from the feature rich admin panel within FrescoFud Clone. 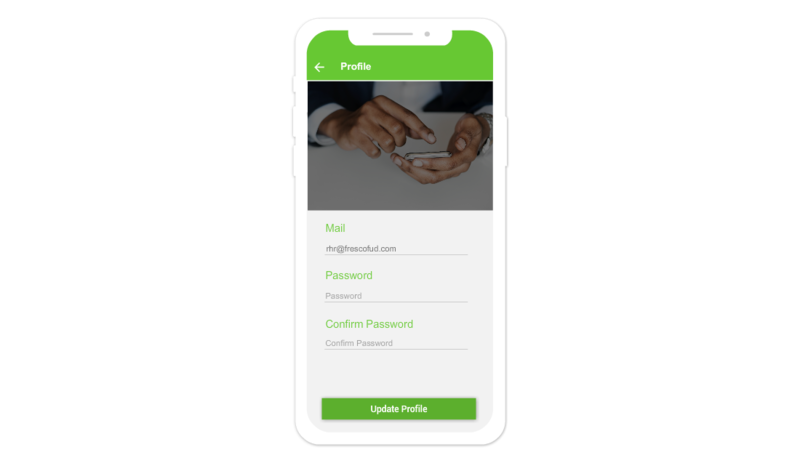 The users, drivers and restaurants can easily manage the account information on the mobile app or the web dashboard easily as per their needs. Restaurant owners can see all reviews and ratings received from different users and delivery persons for quality of food and service. Restaurant owners send mass notification for any news, offers or updates. Restaurant owners can track driver service with their service related details. Restaurant owners can add Surge pricing during peak time in the specific city with surge percentage. Restaurant owners can check for like daily, monthly and yearly report. Restaurant owners can Schedule open/close your restaurant webpage. 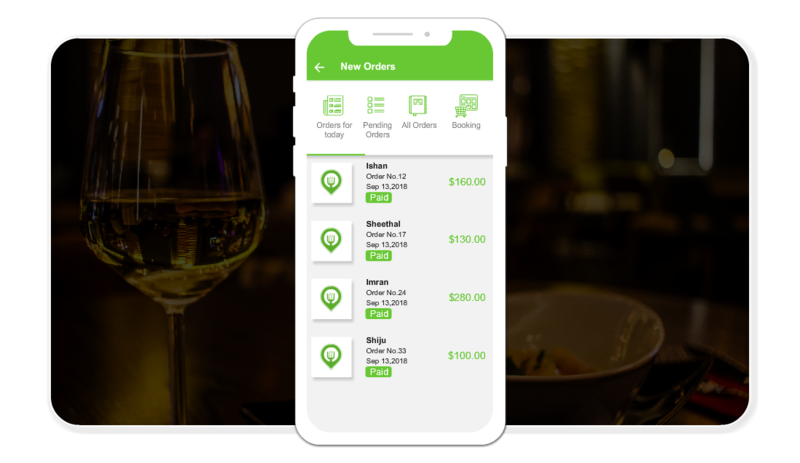 Restaurant owners can see all placed orders and manages it.